If you are looking to take a romantic trip with someone special or just hanging out with your friends, try a trip to the winery. Wineries allow you to taste wine and you are shown the foods that you can eat to go along with particular wines. Malibu Family Wines is a winery that has amazing views, with cattle, llamas, horses, lots of greenery for the animals to graze and big oak trees that will add to your experience as well as photos. Santa Barbara Winery is one of the oldest wineries in the country and they specialize in Pinot Noir, Syrah and Chardonnay. 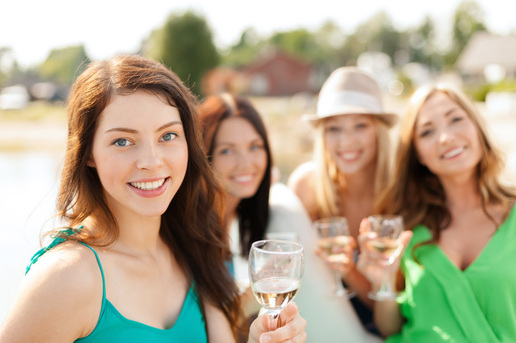 This winery offers private testing as well as in a group. Calistoga is located in Napa Valley. Calistoga has spas that have been honored with awards, hiking, hot air balloon rides, great dining and of course wine tasting. There are so many more wineries in Southern California and we would be more than happy to drive you and your accompanying guests to the one or all of your choosing. One of the best reasons to use our service is the knowledge we have of the local and surrounding areas, and the customer service you will receive from our drivers. They are all well dressed, well mannered, and well versed in all things transportation and fun. In addition when you are drinking all of this wine, you never have to worry about checking the amount you drink and having a designated driver since we will be your primary means of transportation. 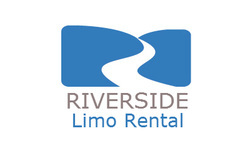 Let us fill all your transportation needs and get you there in style.